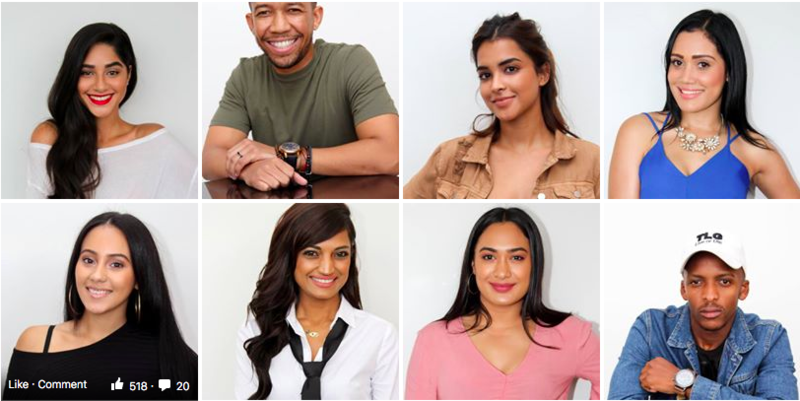 Help the team at Durban’s Gateway shopping mall decide who should be part of the ultimate #GSquad in the #MyGateway Fresh Face Search 2018. Check out their Top 20 and tell us who you think should be part of our Top 5 by simply liking the entrants photo. The girl and guy with the most likes will automatically join the judges choice of winners to form a final group of three girls and two guys. Visit the link here to vote for your favourite candidate. Voting closes on 30 April 2018 at 9:00. Please Note: Votes will only be counted on the likes against the photo in the Gateway album, not the post. Votes will be randomly checked for authenticity. Should any discrepancies, such as but not limited to fake profiles liking photos be found, an investigation will be launched and the entrant may be disqualified. E & OE.